Back in late April, Google announced that a new version of Android Wear would soon be arriving on your favorite smartwatch with features like WiFi support, emoji drawing, an app launcher, wrist flick navigation gesture, and more. They also mentioned that this new version of their wearable platform would first be available on LG’s new Watch Urbane (our review) before anyone else would see it. That bit about it being on the Watch Urbane first certainly seemed to imply that some sort of back alley deal had been made with LG in order to hopefully boost early sales of their new “premium” watch for a couple of weeks. Who knows if it helped, but today, that exclusive on Android 5.1.1 for Android Wear seems to have ended and Google has begun pushing updates to the rest of their smartwatch line-up. According to a post over at Google’s product forums, Google has refreshed our memory of the update’s features, but also noted that it should roll out “gradually in the coming days and weeks” to all. 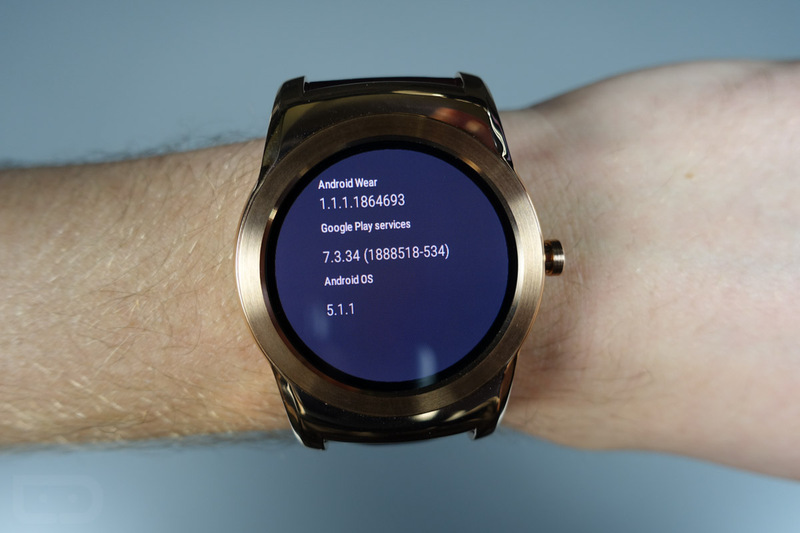 We have been checking our stash of Android Wear devices (Moto 360s, G Watch R, etc.) for the last couple of hours, ever since Google first posted this news and haven’t seen the update on any of them. That doesn’t mean it isn’t rolling out, though, so be sure to check yours. Below is our video tour of Android 5.1.1 for Android Wear to help refresh your memory on all the new goodness.